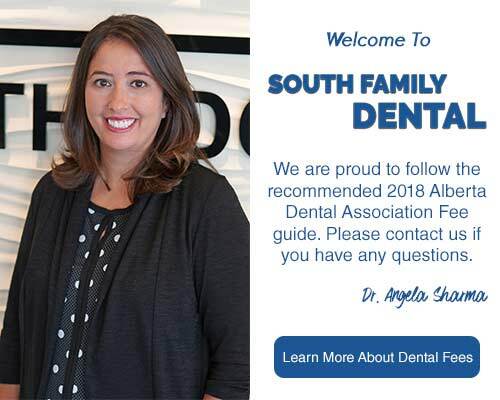 If you have missing teeth and are looking for a reliable solution, South Family Dental is pleased to offer South Calgary Dental Implants to restore your oral health and wellness! Dental Implants are used to replace one or more missing teeth by using an artificial root made of titanium metal or ceramic. If you have missing teeth, Dental Implants as a treatment option may be the best solution for your unique needs. 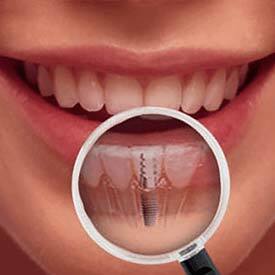 Call us at (403) 262-3235 to book your Dental Implants Consultation with us today!